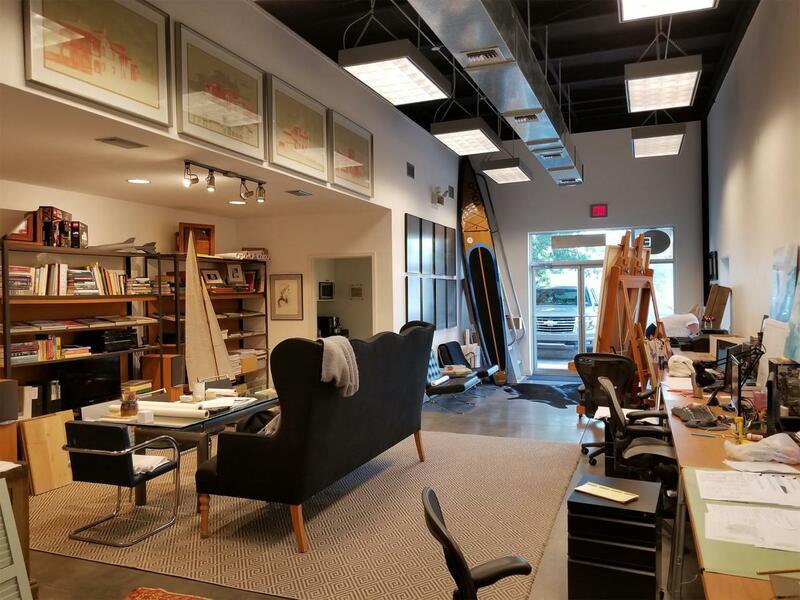 Excellent opportunity to purchase your own studio office centrally located in Santa Rosa Beach within the 393 North Business Park. 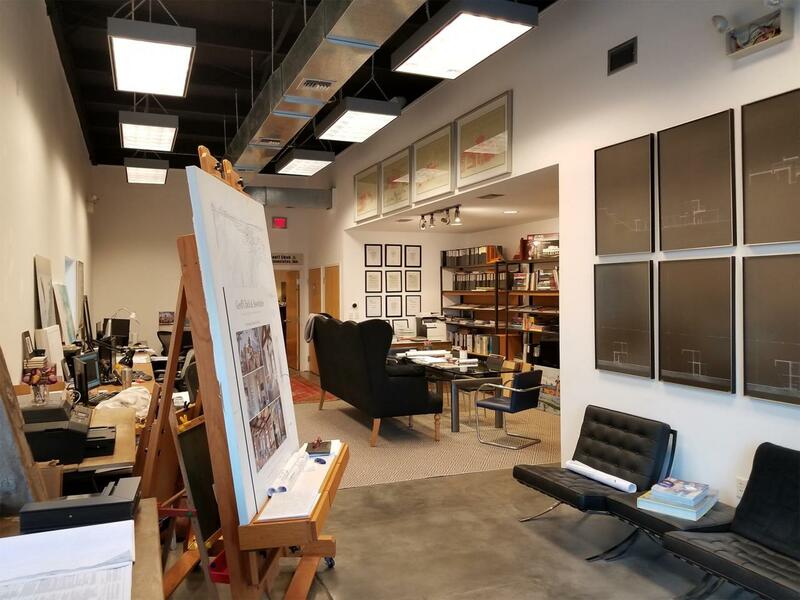 For the past decade, Geoff Chick & Associates has hosted clients and associates in this naturally lit open studio space. This east end unit is a relaxed open floor plan with northeastern windows, concrete floors, exposed industrial ceilings, full bath, kitchenette and conference alcove. The layout lends itself to four collaborative workstations along with a private lockout executive office with private entrance. 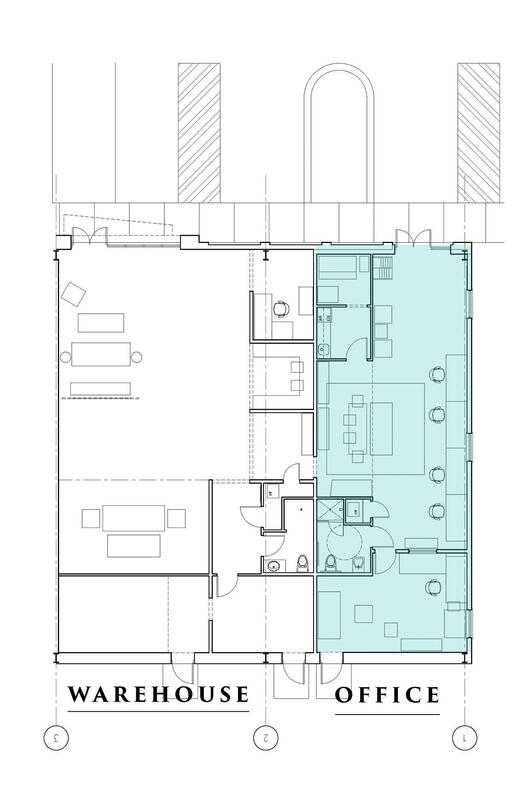 The 1195sf space also boasts a large storage loft with fireman's ladder. The adjacent office/warehouse space is also available for purchase & lease 3/1. Would be ideal for additional office space when combined or an investment opportunity with 2161sf.